Blockchain and cryptocurrency are a disruption in the world of technology. They have evolved in the recent past and have revolutionized the world of payments. Businesses are eager to procure cryptocurrency wallet development services for conducting smooth and secured transaction using digital currencies. Blockchain network allows businesses to transact without any middleman by recording transactions between two parties in a verifiable and permanent way. Cryptocurrency is a new medium of exchange and acts as an alternative to virtual currencies. 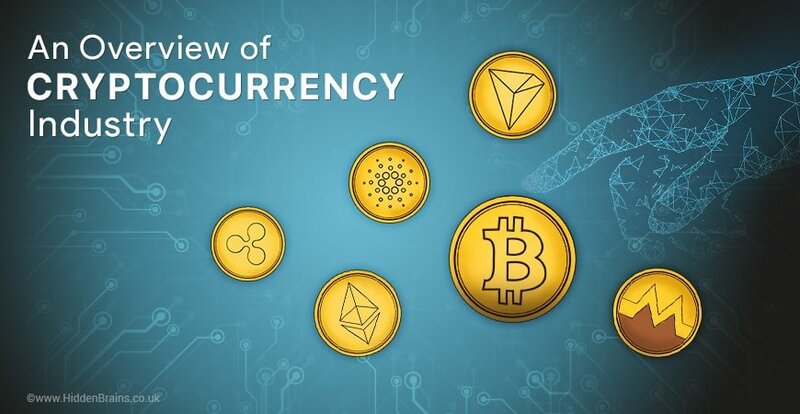 This is a digital currency that uses cryptography encryption techniques to regulate the generation of units of currency and verify the transfer of funds. What makes cryptocurrency different from other exchanges is its immunity to government interference or manipulation. This digital currency is not issued by any central authority and uses a decentralized control approach. It functions through blockchain – distributed ledger and public transaction database. Cryptocurrency wallet sends and receives payment through addresses of public and private keys. The oldest and most popular cryptocurrency is Bitcoin. Today, there are hundreds of cryptocurrencies with significant market value being traded. Cryptocurrency wallet accepts these digital currencies for carrying out significant business transactions. 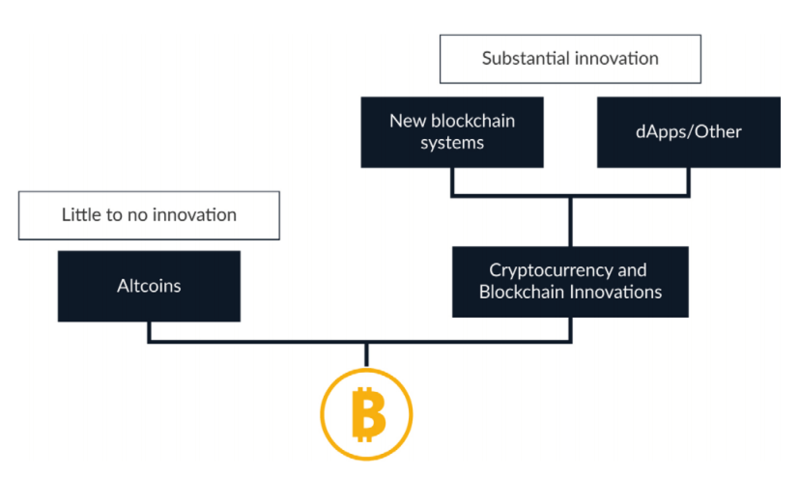 Also, there are noticeable differences between some of the cryptocurrencies in terms of level of innovation displayed by each of them. However, most of the cryptocurrencies are merely the clones of Bitcoin with different currency supply, block time or issuance scheme. These digital currencies that do not feature any unique element to make them stand out in the cryptocurrency market are called altcoins. 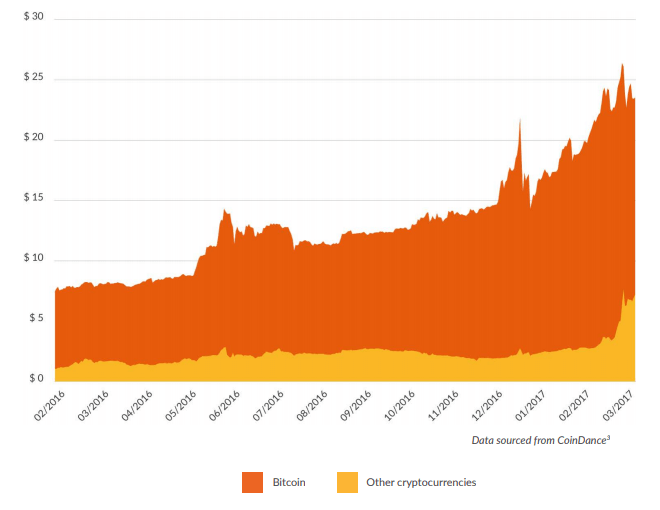 Bitcoin: The first one to arrive in market, Bitcoin covers 50% of total cryptocurrency market capitalization. The popularity of this cryptocurrency can be judged from the fact that ‘it was the second most searched word in Google during the year 2017’. Ethereum: This decentralized platform runs smart contracts of businesses. Ethereum is the widely used platform to create new businesses with ERC-20 tokens. Its cryptocurrency is named as ‘Ether’. Ripple: Ripple contributes to 5% of total cryptocurrency market capitalization. This cryptocurrency is different from Bitcoin in the sense that it is not mined. In fact, with each transaction a small amount of XRP is destroyed. This adds a deflationary measure into the system. Ripple is becoming increasingly famous and around 50 largest banks in the world are in plans to integrate XRP for ease of transactions. Litecoin: Litecoin is a popular medium of exchange for purchasing small consumable goods. The main highlight of this cryptocurrency is that it provides faster transaction confirmations and works on script-based mining algorithm. Though Blockchain technology is in the nascent stage, several companies have started offering products and services that make the usage of cryptocurrency wallet easier for common people. Technology companies are in the process of setting up infrastructure for apps based on Blockchain. An ecosystem of cryptocurrency consists of interfaces connecting traditional finance, public blockchain and other economic sectors. This allows users to transact using public blockchain networks, native currencies and even beyond this in the broader economy. It is possible to buy, sell and trade cryptocurrencies for national currencies and other digital currencies. Cryptocurrency wallets are used to securely store these digital currencies. As per global cryptocurrency benchmark study by University of Cambridge, 27% of European users engage in cryptocurrency based transactions. Digital currencies and its volatility have become the talk of the town. Investors and regulators are constantly trying to identify patterns in the highly dynamic world of cryptocurrencies. The best example is Bitcoin whose prices have underwent drastic revisions in the last year. Dynamic market of cryptocurrency has raised important questions about the long-term viability of cryptocurrencies as an asset class. Experts predict that cryptocurrency market would see stabilization in the near future once businesses and common people start trusting and using it frequently. Cryptocurrency wallet allows users to send, receive digital currency and check the balance through software program that interacts with Blockchain networks. This digital wallet stores public and private keys to conduct different types of operations. In case of cryptocurrency transaction, there is no actual exchange of real coins. Only a transaction record is established on the blockchain. These transactions are validated through change in balance in sender’s and receiver’s cryptocurrency wallet. When a person sends any type of cryptocurrency to other person, he transfers the ownership of coins to wallet’s address. The private key stored in your wallet must match the public address the currency is assigned to. In case of perfect match, the balance in receiver’s cryptocurrency wallet increases and simultaneously the balance in sender’s wallet decreases. Cryptocurrency wallets come with high level of security, though all digital technologies pose the threat of vulnerability. It is recommended to have additional layers of security in form of authenticators and multi-signature keys. Several businesses are looking forward to cryptocurrency wallet development services to send and receive payments and conduct secured transaction without any cost of middleman. Hidden Brains is a leading cryptocurrency and Bitcoin wallet app development partner that helps in integrated payment modules in your existing system. If you wish to build your own secured cryptocurrency wallet, request for a free quote now! Great piece of writing. Keep posting such kind of info on your page. I’m really impressed by your site. You have done a great job. I will certainly explore it and personally recommend to my friends. I am sure they’ll be benefited from this site. for bookmarking annd adding your RSS feed to my Google account. I loook forward to fresh updates annd will talk about this blog with my Facebook group. Informative blog! Since there are many types of wallets for securing crypto assets, cryptocurrency mobile wallet is considered to be the convenient option that comes with decent security features. Expedite the process to make your own cryptocurrency wallet. Cryptocurrency wallet development services pivot around building hot wallets and biometric-enabled cold wallets that add an extra layer of security to an exchange.